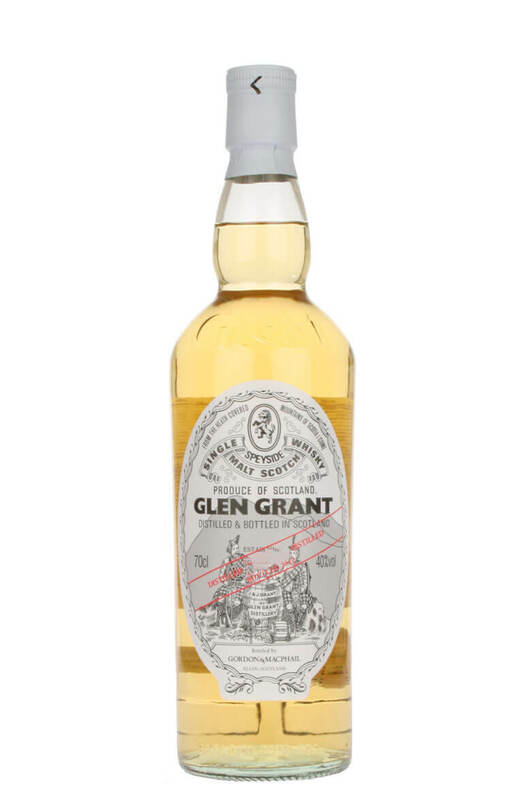 A light, fruity and delicate Speysider from Glen Grant distillery. Gordon and Macphail release this as a 'semi-official' bottling and are highly regarded for their Glen Grant releases. Maturation in this case was carried out in refill sherry casks.